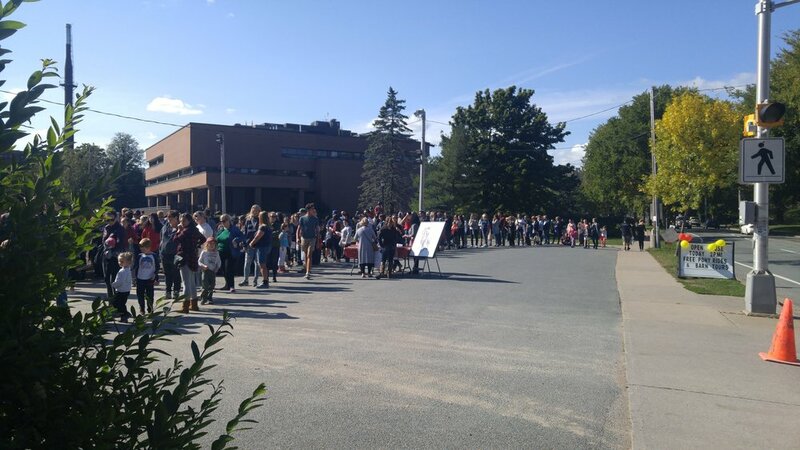 Our Open House was a roaring success! Our hearts were full at our Open House on Sunday. 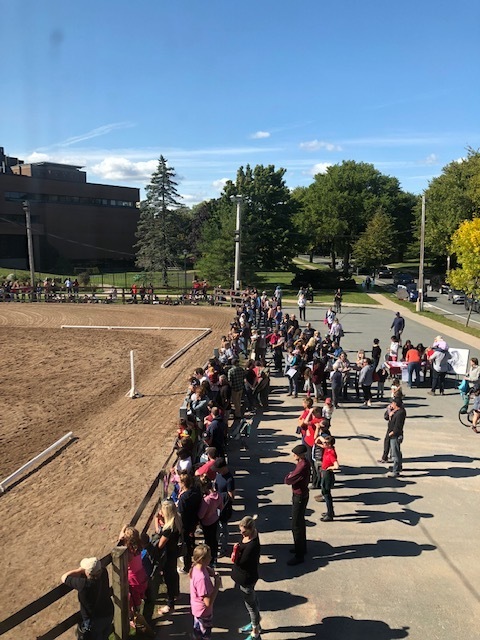 We were overjoyed to see so many people come to meet and celebrate the “Horses of Halifax”. The smiles and crowds were big! 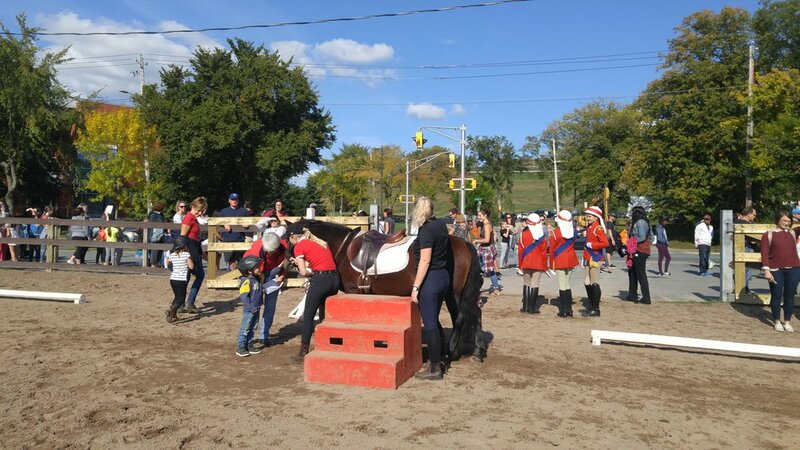 Despite our quarantine this year which cancelled all our Musical Ride performances, our junior riders worked so hard with just four practices and in true Lancer spirit, pulled off a fantastic performance. We also celebrated (and teared up over) the much-deserved retirement of Zero and Punkin. 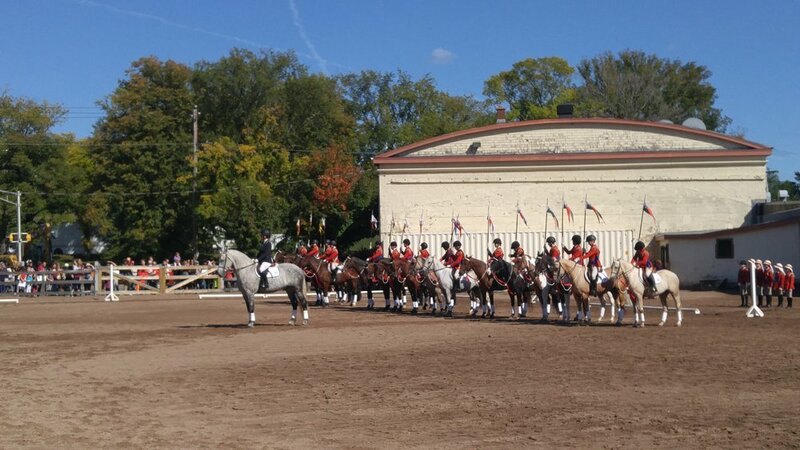 After the performance, in just over an hour, we gave stable tours to 278 visitors and free 105 “pony” rides! 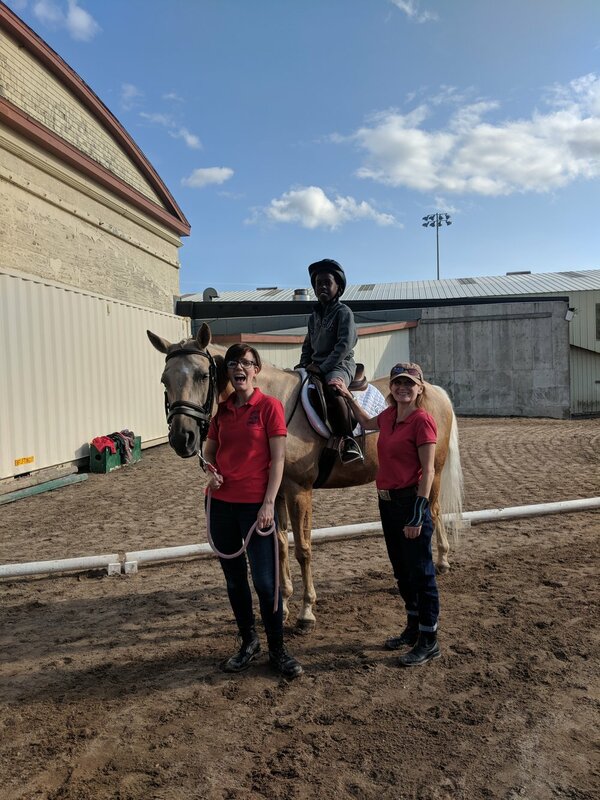 For many children, it was their first time on a horse and we are so happy to have been the ones to introduce them to these magnificent animals. A Big Weekend for Lancers - filled with thanks! 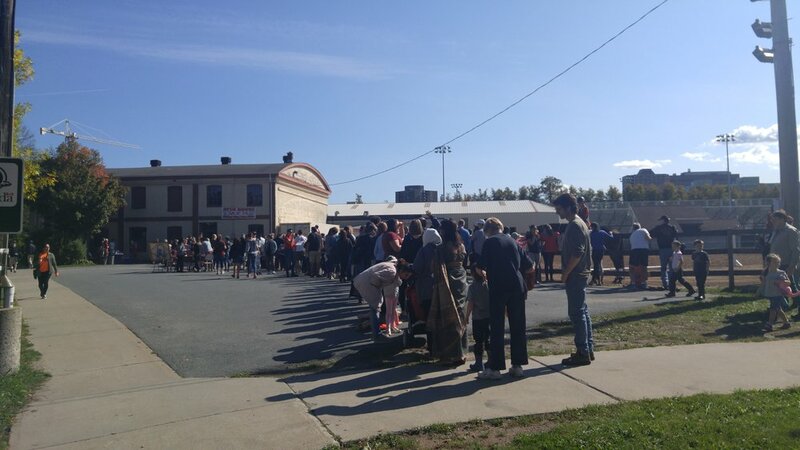 Our Annual Welcome Back BBQ and Used Clothing Sale!